First of all we’re really excited that you want to visit our Fellowship! 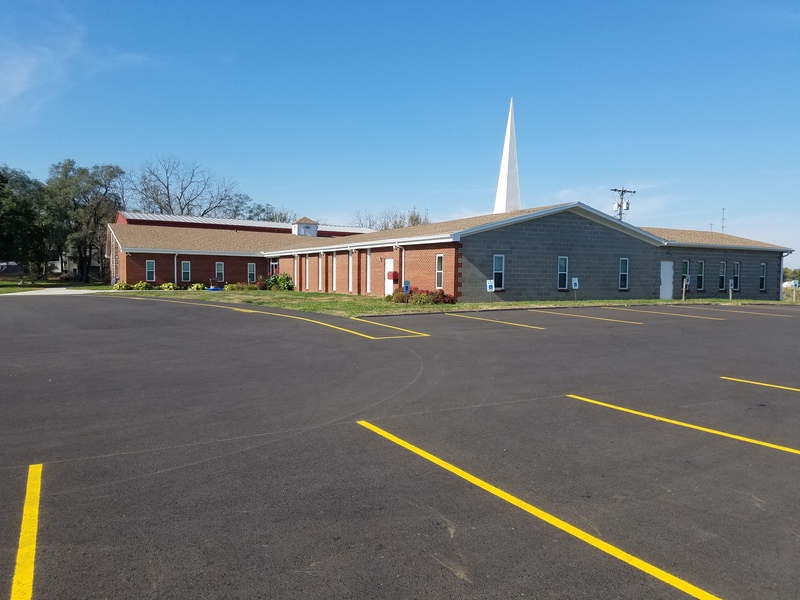 When you arrive at 2009 Walnut St. in St. Joseph MO, you can expect as you make your way to the door that one of our church members will greet you. You will likely get a handshake and a bulletin. If you come for Sunday School, someone will be pleased to assist you in this process as well as ensure your children safely reach the right rooms. We want our visitors to know that we want your visit with us to be pleasant and friendly. After Sunday School, we want invite you into our time of worship. During our service you can expect to worship through music that allows us to focus on Christ for who He is, the center of our praise and worship. We are led into our service by our worship leader accompanied by our piano player. And during our service, we will offer a chance to get to know who you are so we will give you one of our V. I. P. Cards so that you can provide that opportunity. Our members take care of the financial needs of our church, so if you are a guest, you certainly are not expected to give financially. Our Pastor will then bring the message. The message will communicate the Word of God in a way that impacts our lives. The Bible is relevant to our lives and we pray that the service at Copeland Baptist Church will clearly make that known. After service, you might make a new friend, shake another hand, or likely receive another hug. We hope that you might find yourself, your friends, and your family sitting with our family this Sunday. If you still find yourself with questions about our church, please don’t hesitate to ask. You may email us at copelandbaptistchurch@pobox.com.